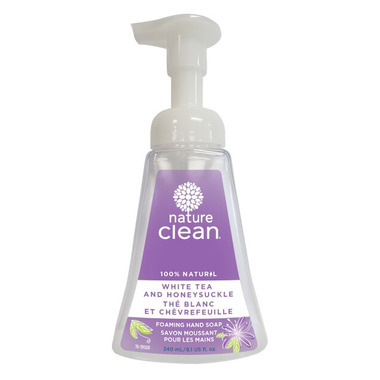 Nature Clean Liquid Soap is 100% vegetable based, and created without perfumes, dyes, harsh preserving agents, triclosan or animal tallow. Gently cleanses, moisturizes and nourishes your hands without irritating your skin. Great for individuals who have skin sensitivities or allergies. This product is totally derived from plants and minerals, and contains a natural blend of essential oils. This product is also biodegradable, gluten-free, and not tested on animals. Not the best natural soap Iâ€™ve tried but not awful either. I usually love foaming soap but I found this one quite drying. This is definitely not a moisturizing hand soap. Also, it didnâ€™t last terribly long. However, I appreciate that it doesnâ€™t have a strong fragrance.